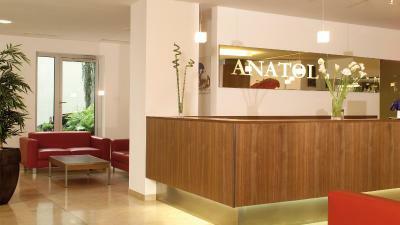 Lock in a great price for Austria Trend Hotel Anatol Wien – rated 8.8 by recent guests! Location was just amazing! A few minutes from Mariahilferstrase and U3 metro station. General overall friendliness, helpfulness and war atmosphere. 1. The location is superb. Super close to the station and can find lots of stuff within walking distance. Please try the Greek restaurant opposite. 2. The staff are super friendly and helpful. 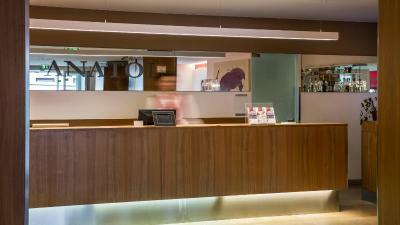 The room was clean, the staff was really helpful and spoke English well. We arrived late at night but it wasn't a problem. We only stayed for one night, but I would choose this hotel again even if I stayed longer. The comfort of the room. The overall cleanliness of the hotel. 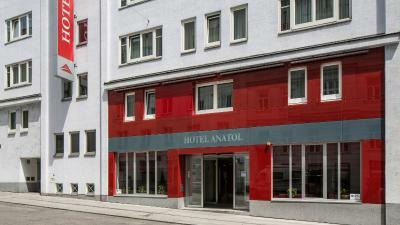 Austria Trend Hotel Anatol Wien This rating is a reflection of how the property compares to the industry standard when it comes to price, facilities and services available. It's based on a self-evaluation by the property. Use this rating to help choose your stay! 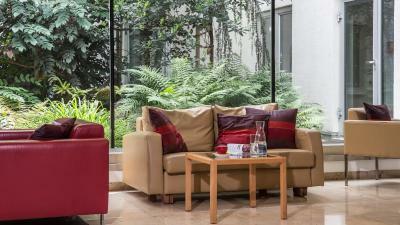 One of our top picks in Vienna.Set in a quiet location, only a few steps from Vienna's longest shopping street Mariahilferstraße, Austria Trend Hotel Anatol Wien offers modern design, private underground parking and free internet access. You can reach the Museum Quarter, the Raimund Theater and the Naschmarkt in a 20-minute walk or by subway within 10 minutes. The Zieglergasse subway station is just 650 feet away. 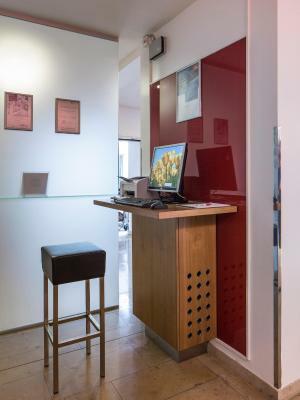 All of the comfortable and spacious air-conditioned rooms at the Austria Trend Hotel Anatol Wien have cable TV and an electronic safe featuring a charging plug for your laptop. The entire hotel is nonsmoking. 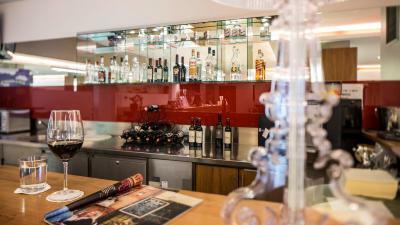 The bar of the Anatol Wien Hotel is open 24 hours a day. Many restaurants, pubs and bars can be found in the immediate surroundings. 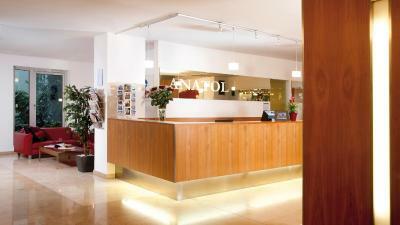 When would you like to stay at Austria Trend Hotel Anatol Wien? These spacious air-conditioned rooms in modern design feature a large seating area with a sofa bed and a desk, a flat-screen cable TV, a direct dial telephone, a laptop electronic safe with a power outlet, a mini-bar and free WLAN. The bathroom is fitted with a shower or a bathtub, a vanity mirror and a hairdryer. Guests receive vouchers for a welcome drink, bedtime candy, complimentary soft drinks from the mini-bar, and flexible check in and check out subject to availability. Furnished modern design, this air-conditioned room features a desk, a flat-screen cable TV, a direct dial telephone, free WLAN, a laptop electronic safe with a power outlet and a mini-bar. The bathroom is fitted with a shower or a bathtub, a vanity mirror and a hairdryer. This family room features air conditioning, cable TV and mini-bar. House Rules Austria Trend Hotel Anatol Wien takes special requests – add in the next step! Austria Trend Hotel Anatol Wien accepts these cards and reserves the right to temporarily hold an amount prior to arrival. Parking problem! I come here to travel, rather than to suffer! Because the road in front of their hotel is being repaired, all the cars have to leave before 7 am! Only free from 10pm to next day 7am. There's a charge for the rest of the time! Besides, if you drive other eu cars, you will meet more problems! Signs around the hotel show only local residents can stop! What about other eu cars? If you stay overnight in the hotel parking lot, that will be half of your room rate! i remmeber it is 22Euro, I chose to park on the roadside, which not only affected my rest time, but also faced a fine! We had two rooms on the 7th floor and they were incredibly warm even with the air con at full blast. 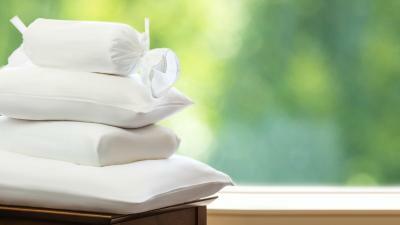 I would also have liked another pillow (but that’s my personal preference). I also found the lobby to be quite soulless abd reminiscent of a hotel from the Warsaw Pact country. The staff were v friendly and helpful. The shower was powerful and there was plentiful hot water. There was lots of space and hooks to hang toiletry bags in the bathroom. 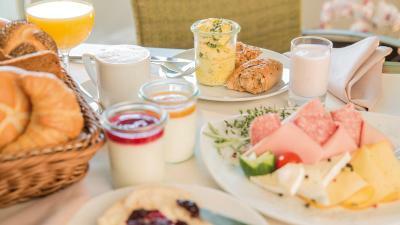 Very good breakfast with many options. 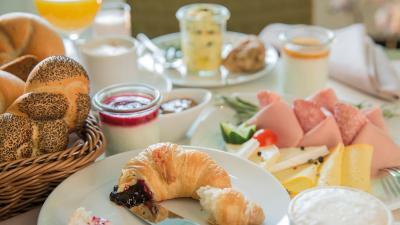 Good breakfast, very comfortable beds, nice rooms with good lighting. Very nice breakfast, good location. A little way out from Vienna city centre. Free drinks from the hotel in exchange for not having your room cleaned on one of the days you stay with them. Secure luggage storage. Location close to Mariahilfestrasse. 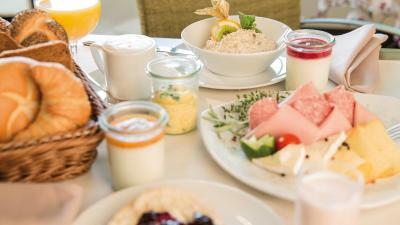 Good location, comforatble and clean room, good breakfast , close to the u-bahn (not far (10 min walk) from Westbahnof with direct bus to/from airport) - what else is needed for a perfect stay? I definetaly stay here again! There was 2 bottles water In the mini bar and there was no information if those are free or not. At the check out I had to pay 11euro for 3 bottles of water. Thanks to lady workin in reception, who didn't charge for 2 more bottles I used in the last day. So be cearful and don't drink 0.25l water for 3.5Euro. Supermarket Billa is in front of the hotel and you can buy water and whatever else you like. The position is good, not far from Mariahilfer Straße and from the Westbahnhof. Also, the staff is friendly and helpful. The bed isn't bad. Recomand din tot sufletul acest hotel!!! The best location, the best personal!